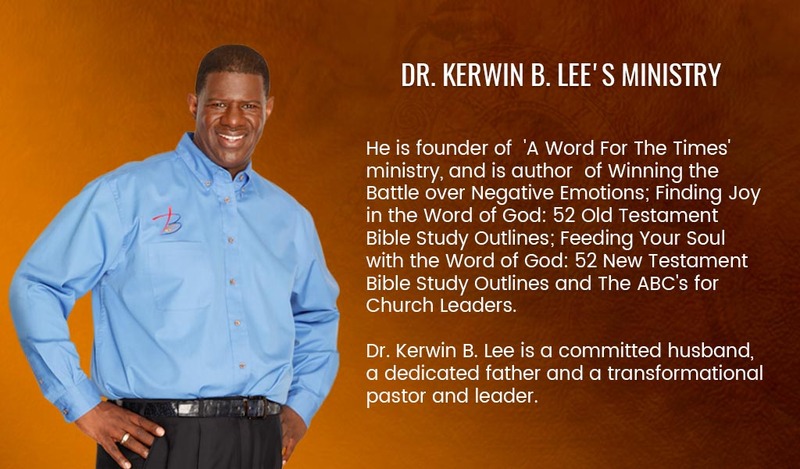 Dr. Kerwin B. Lee, senior pastor and organizer of the Berean Christian Church in Stone Mountain, Georgia is a man of God dedicated to the spiritual and educational growth of the people he serves. 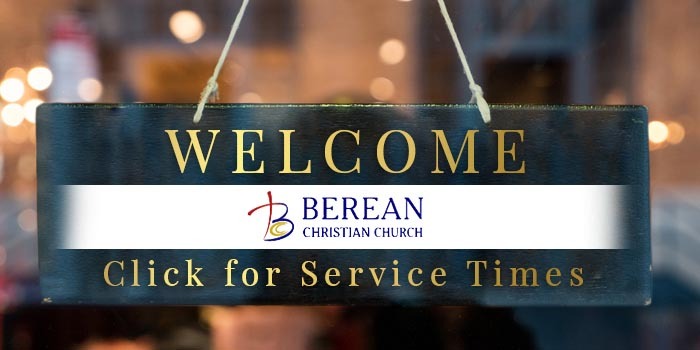 Throughout his ministry tenure he has served as Youth Pastor, Minister of Christian Education and Senior Pastor of a mainstream denominational church. He has also been a staff person for Young Life, a Para-church organization. 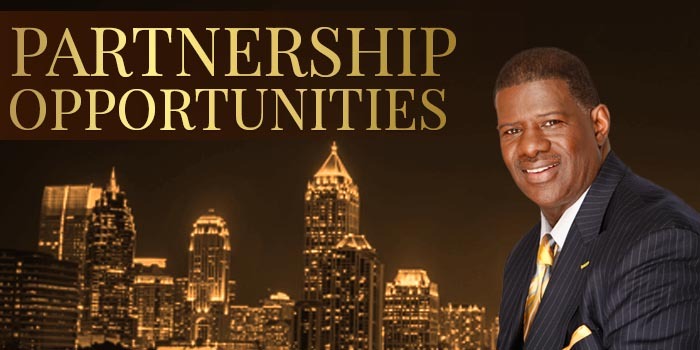 He currently possesses a Masters of Divinity in Christian Education from Inter-Denominational Theological Center and earned his Doctor of Ministry Degree at Luther Rice Seminary University. 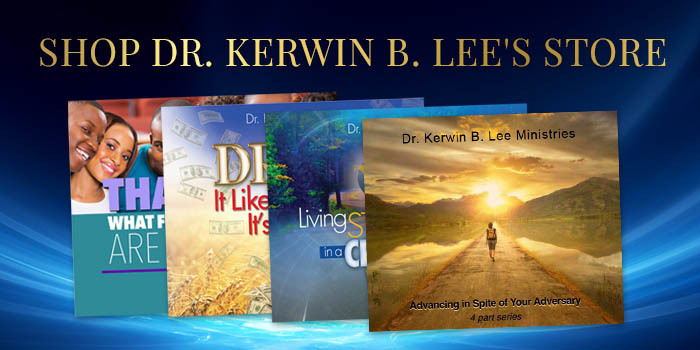 Dr. Lee’s ability to share his vast knowledge of the Word of God practically; and his fervor to ensure that the people of God understand and apply biblical principles appropriately and not just traditionally, has given him a ministry edge not experienced by many. 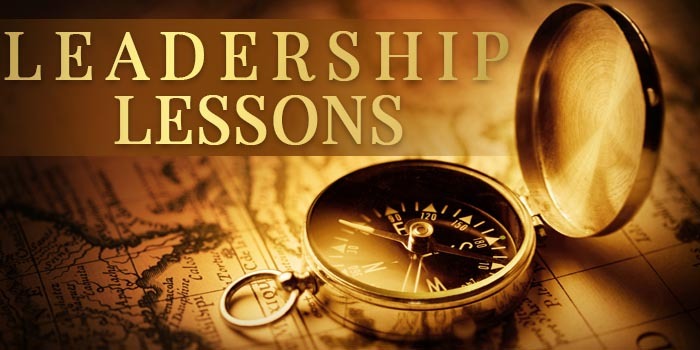 He is a quintessential and relevant leader in the Body of Christ today. 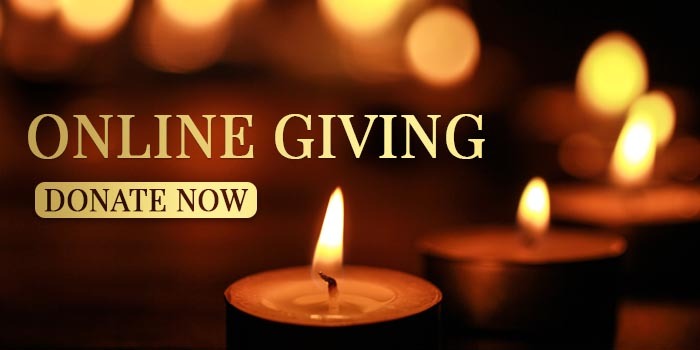 His charismatic personality and contagious humor and attitude have drawn interest in his ministry gift from many all over the world. 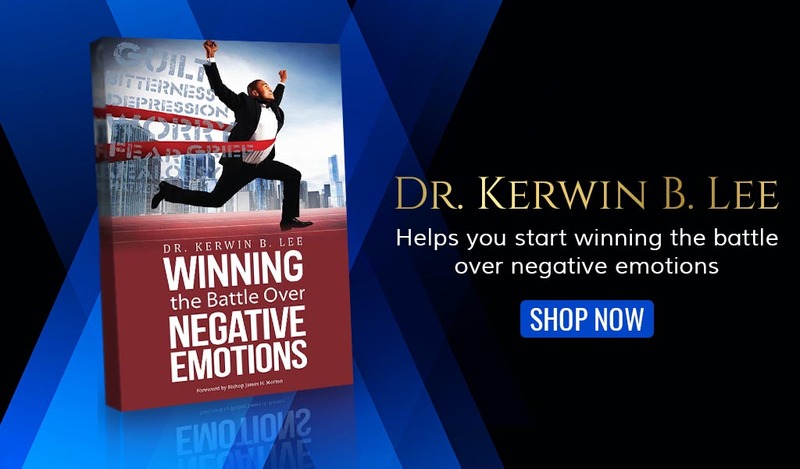 He is founder of “A Word For The Times” ministry, and is author of Winning the Battle over Negative Emotions; Finding Joy in the Word of God: 52 Old Testament Bible Study Outlines; Feeding Your Soul with the Word of God: 52 New Testament Bible Study Outlines and The ABC’s for Church Leaders. 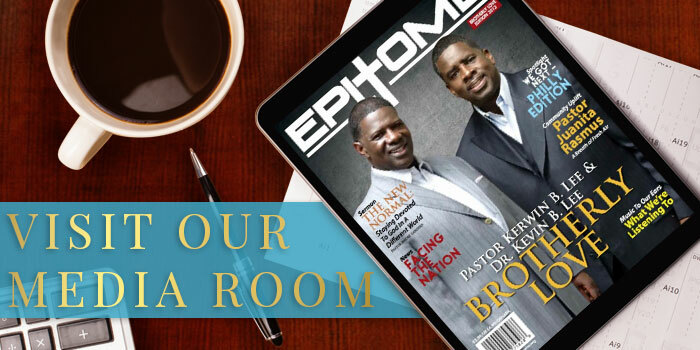 Dr. Kerwin B. Lee is a committed husband, a dedicated father and a transformational pastor and leader. 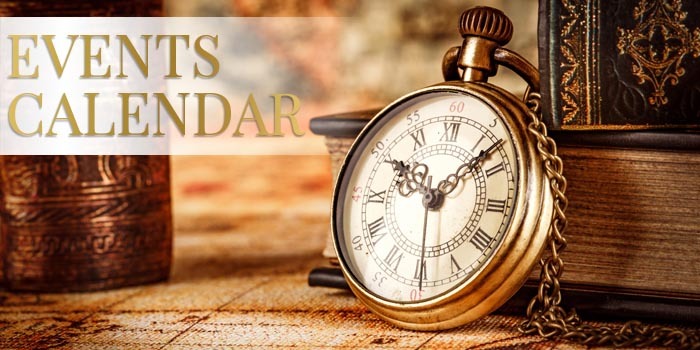 A Word For The Times exists to provide exhortation, instruction and motivation for the Body of Christ through biblical and practical preaching and teaching of God’s Word. Capability - Carrying out ministry with competence. Creativity - Being innovative in our approach to ministry. Humility - Possessing a spirit of servanthood. Integrity - Exemplifying Christian character and conduct. 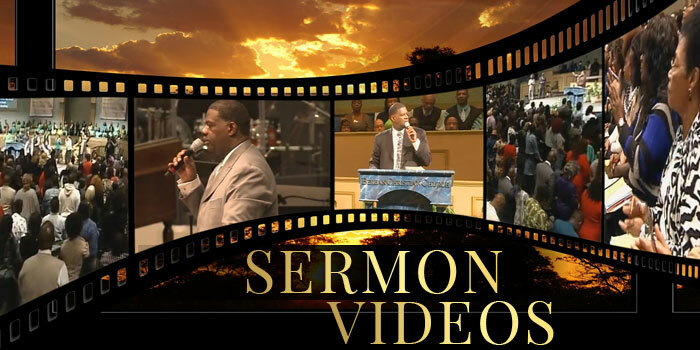 Versatility - Adjusting to the needs of different Pastors and congregations.